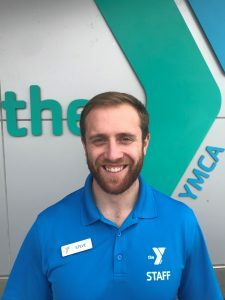 Prior to becoming the Wellness Coordinator at the Schenectady YMCA Steve was a Strength & Conditioning Coach/Personal Trainer in Utica, New York. He earned a Bachelor of Science Degree in Health Studies from Utica College. Steve is a NCSA Certified Strength & Conditioning Specialist, and is also a USA Weightlifting Sports Performance Coach. Over the last four years Steve has worked with athletes at the youth, high school, collegiate, professional, and Olympic level, but works with clients of all walks of life! Steve is from Latham originally, and is excited to be back in the Capital Region. I spend most seasons in the mountains skiing or hiking. I played lacrosse and ice hockey in high school, but nowadays I run, golf, weight train, and cycle in my free time. I have a dog named Shaggy who is a Jack Russel Terrier/ Corgi mix. My pumpkin launcher from high school physics class still holds the total distance record. 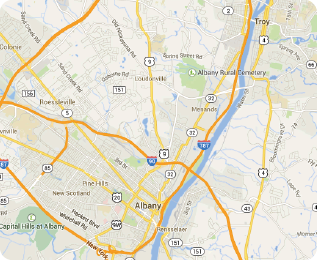 I just moved back to the capital region from Utica, New York after going to school/living there for 8 years. Stop by the Schenectady YMCA to meet Steve and learn even more about him!